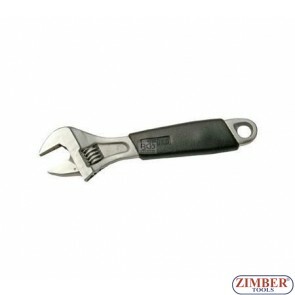 Wrench - BGS. 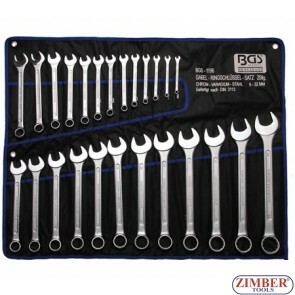 technic, HAND TOOLS, ZIMBER-TOOLS, BGS. 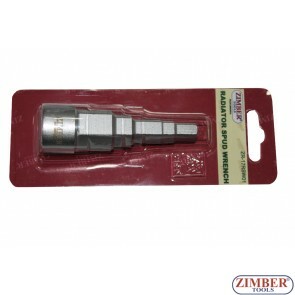 technic Germany, FORCE TOOLS, Rico, Jonnesway, Gedore, HN MULLNER . 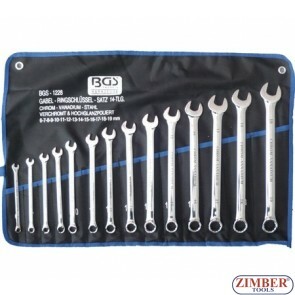 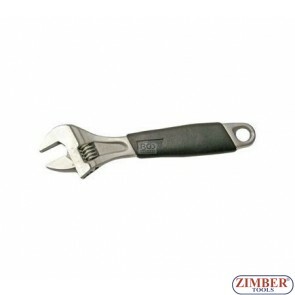 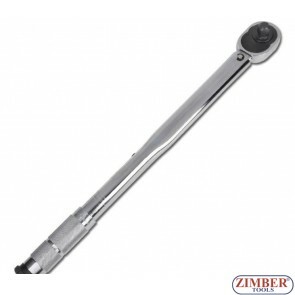 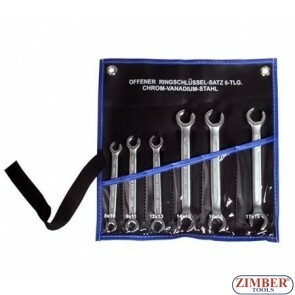 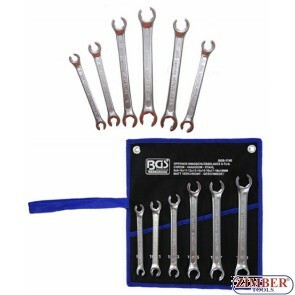 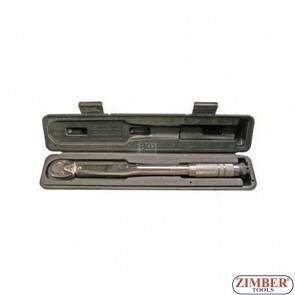 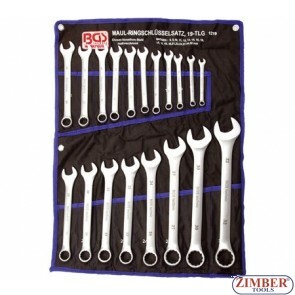 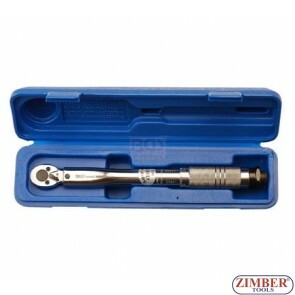 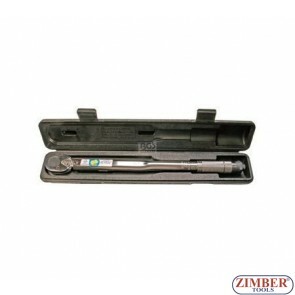 Combination Spanner Set | 6 - 19 mm | 8 pcs.1192- BGS technic.